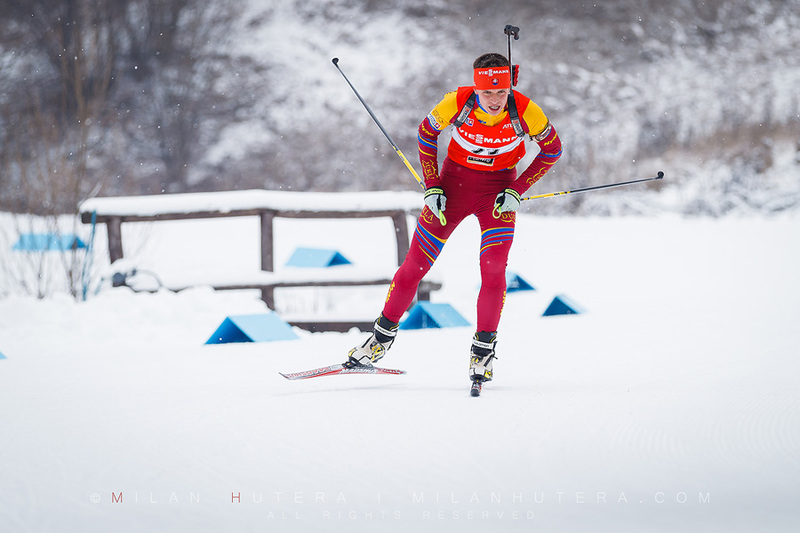 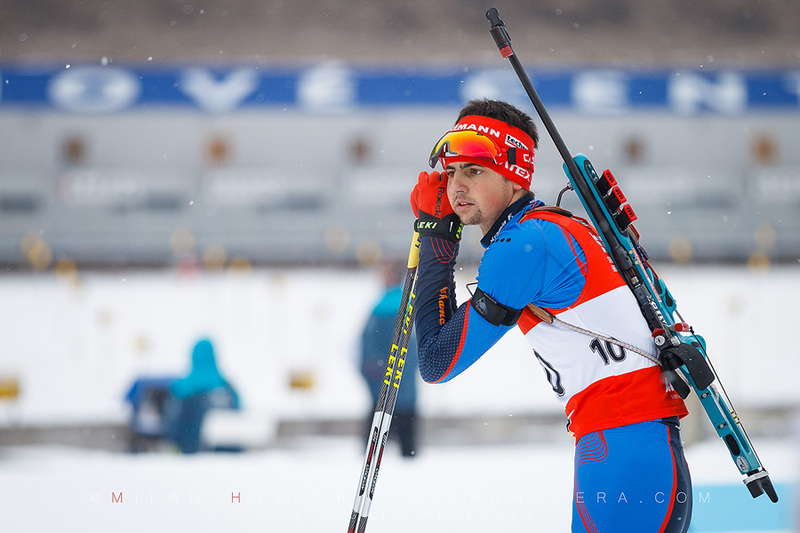 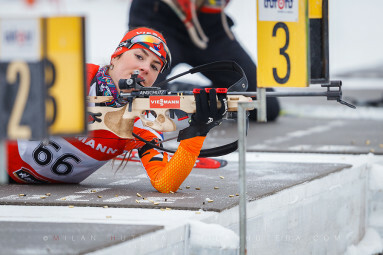 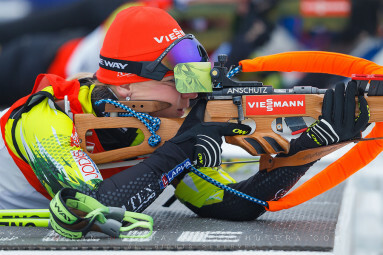 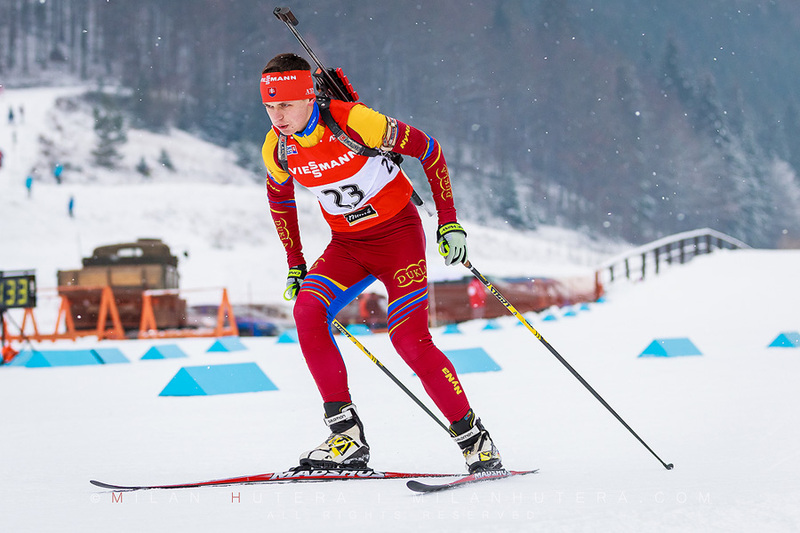 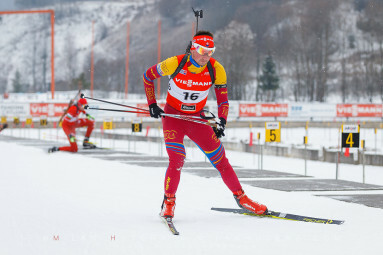 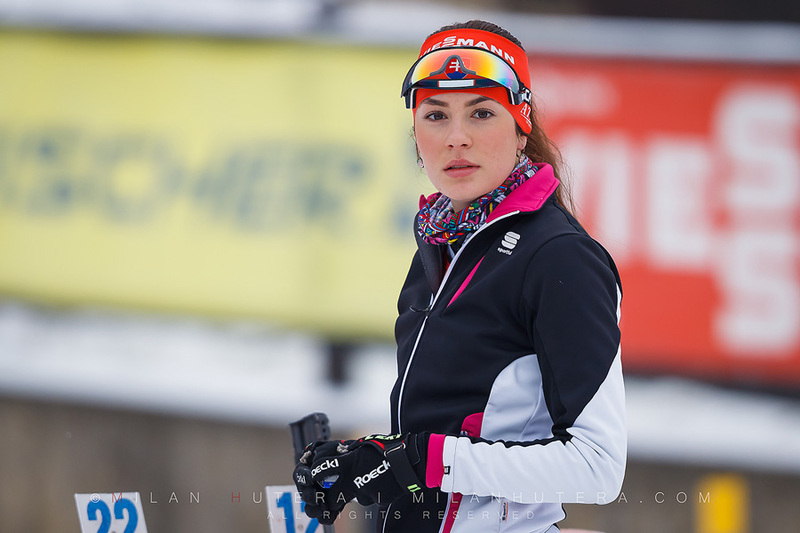 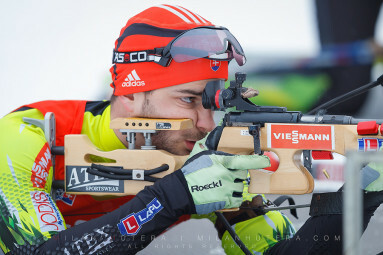 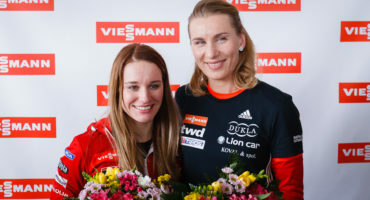 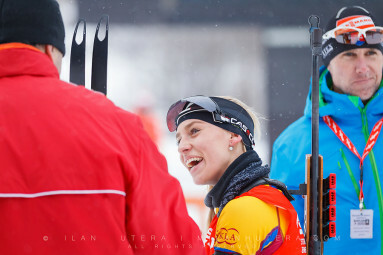 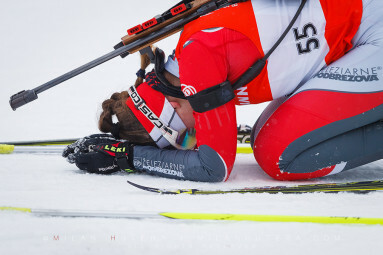 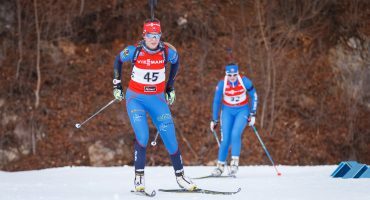 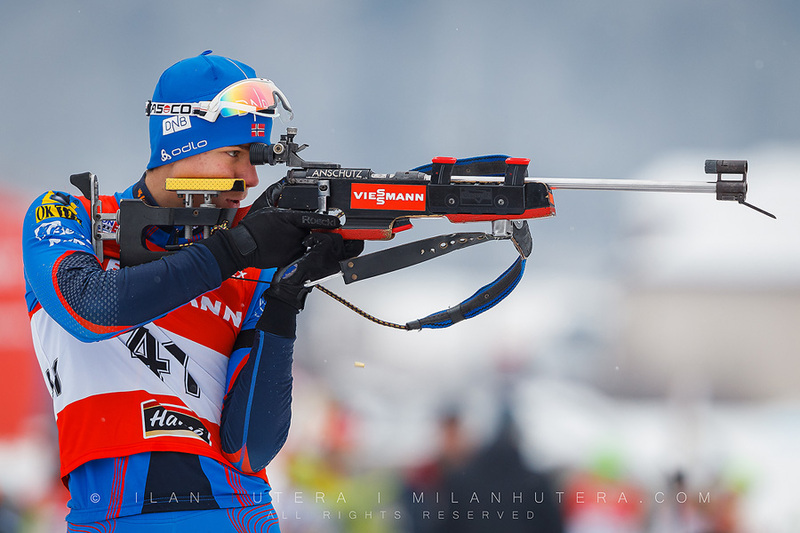 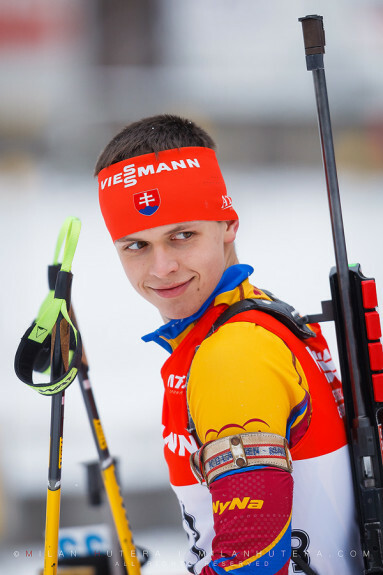 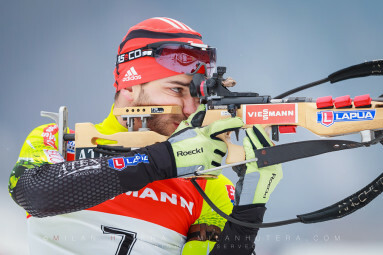 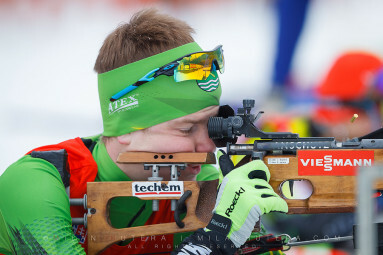 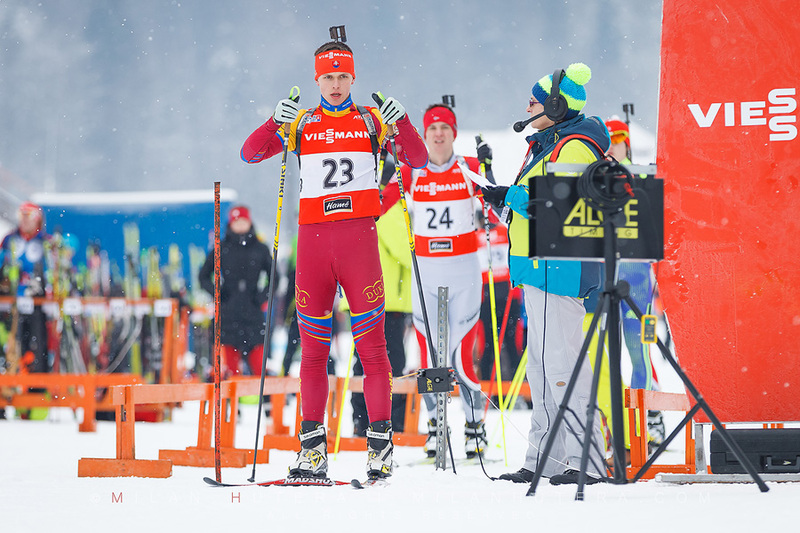 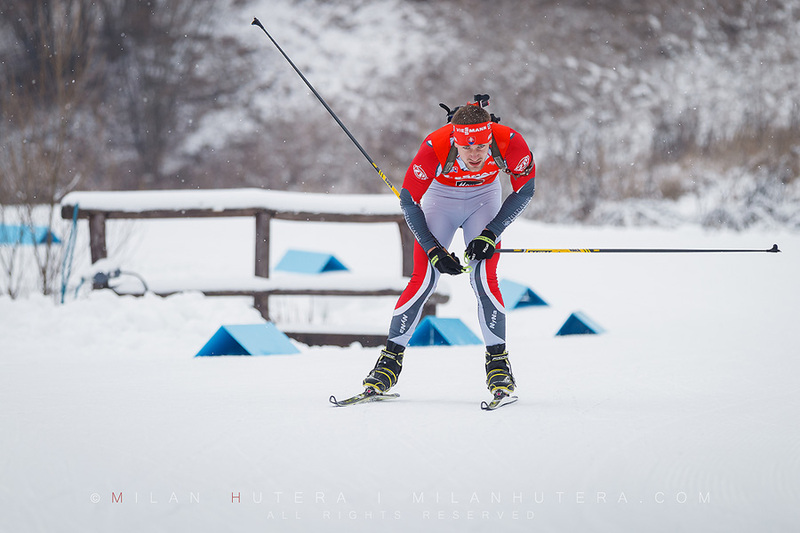 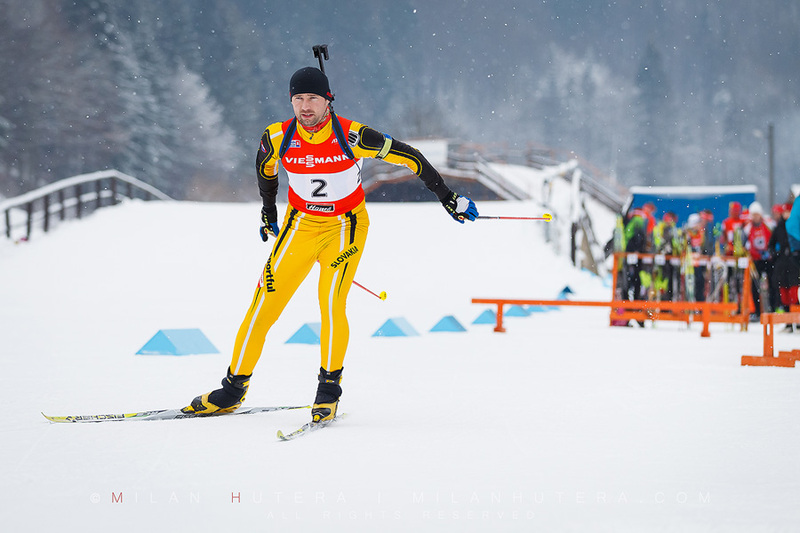 Photogallery from Saturday’s races of Viessmann Junior Biathlon Cup 2016, held in Osrblie, Slovakia between 8th and 10th January. 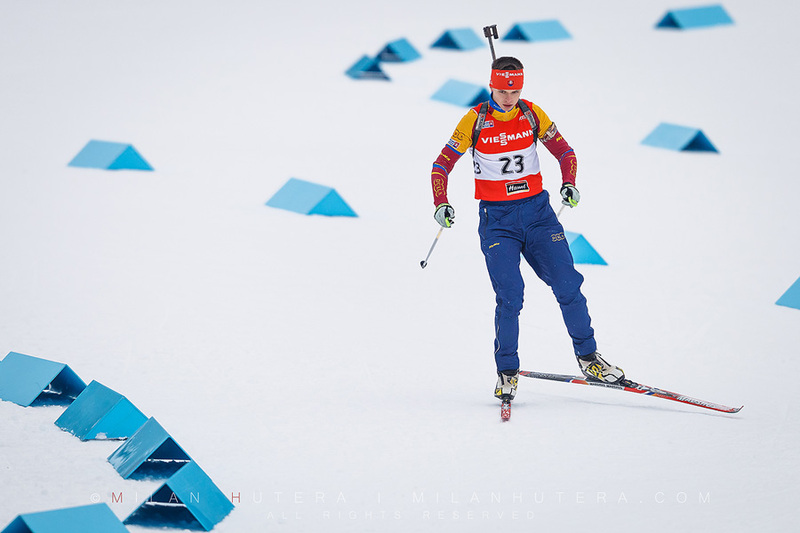 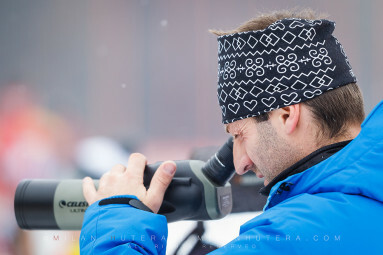 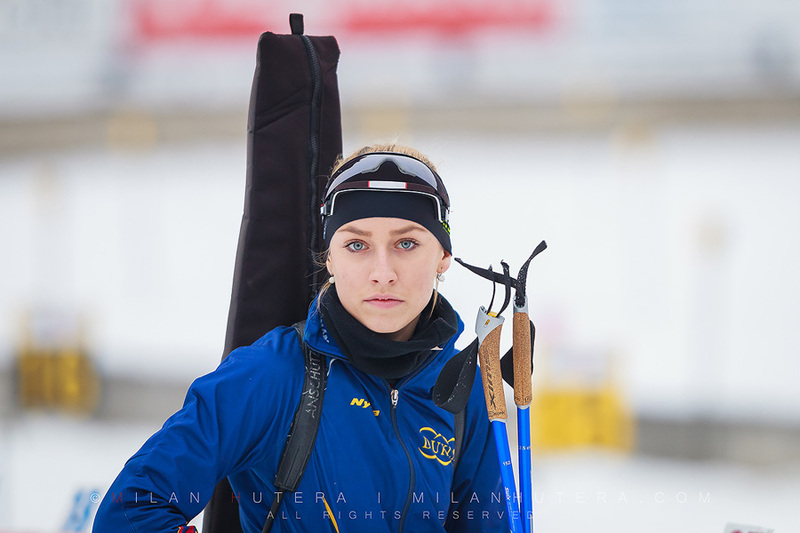 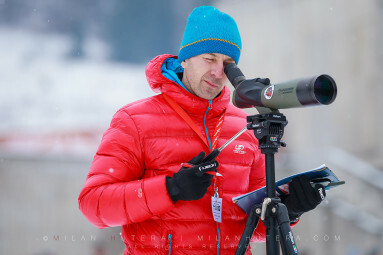 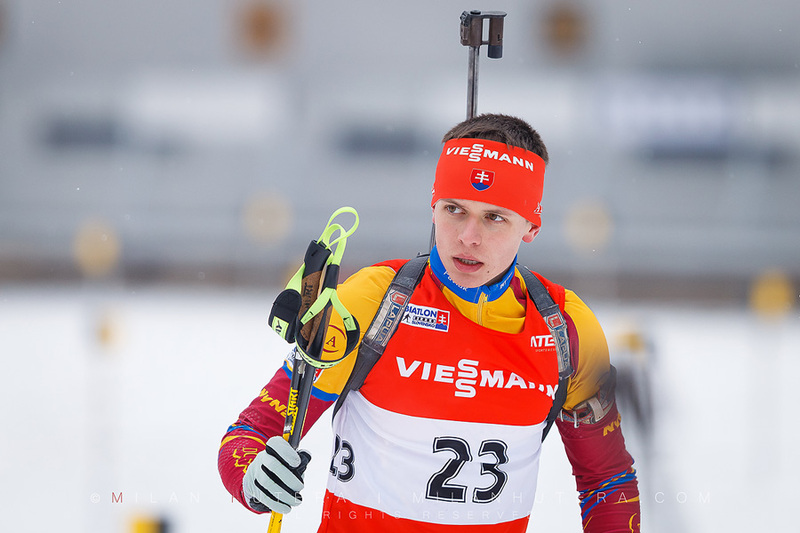 My task was to photograph the member of Stars for Stars – Miroslav Pavlak (bib number 23). 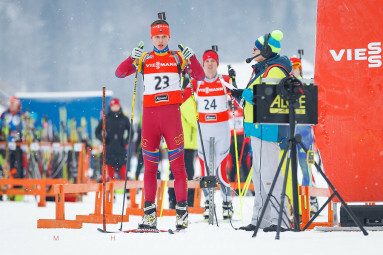 And he did very well – he managed to win the U19 junior race.